 Supporting clients and enhancing their properties by leveraging dynamic market research. Providing research to earn the best returns for our clients by enabling our leasing and sales associates to make data-driven decisions.  Supporting our team operating out of multiple offices and covering all of the major markets in the Southeast US.  Going beyond the standard market metrics to identify the forces driving the market. 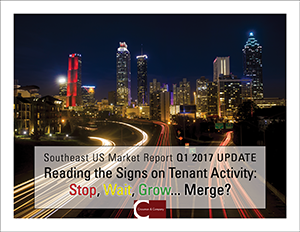 2017 Q1 Update: uses street signs to navigate retail tenant opening, closing, and merger activity. 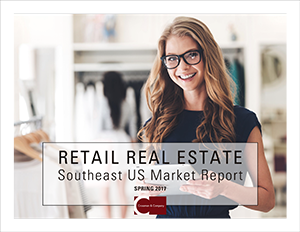 2017 Retail Real Estate Market Report, North FL: a look at 5 of the top markets in North Florida. 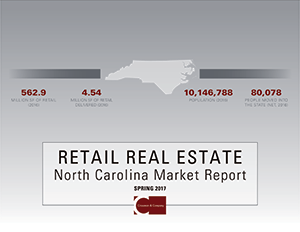 2017 Retail Real Estate Market Report, NC: a look at 3 of the top markets in North Carolina. 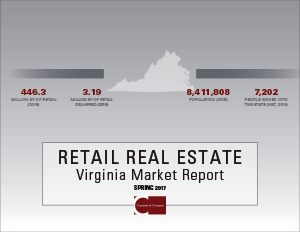 2017 Retail Real Estate Market Report, VA: a look at 3 of the top markets in Virginia. 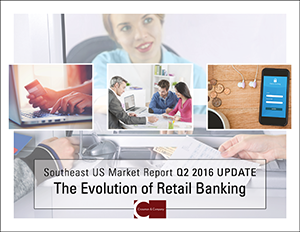 2016 Q2 Update: The Evolution of Retail Banking. Analyzes trends that are shaping the future of banking. 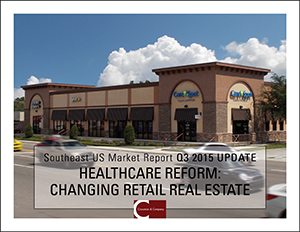 2015 Q3 Update: examines how healthcare reform affects medical uses in retail centers. 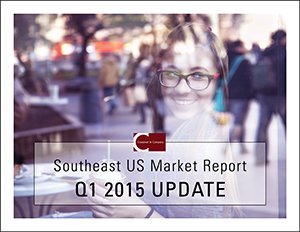 2015 Retail Real Estate Market Report: an in-depth look at the top 29 markets in the Southeast US. 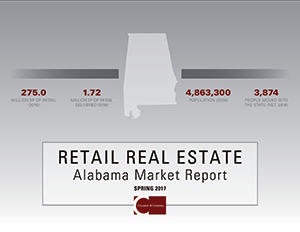 2017 Retail Real Estate Market Report, AL: a look at 3 of the top markets in Alabama. 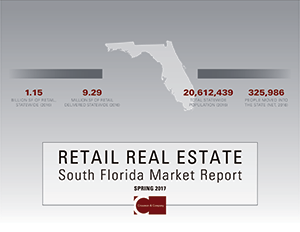 2017 Retail Real Estate Market Report, South FL: a look at 6 of the top markets in South Florida. 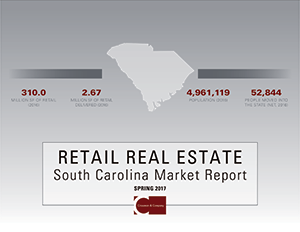 2017 Retail Real Estate Market Report, SC: a look at 4 of the top markets in South Carolina. 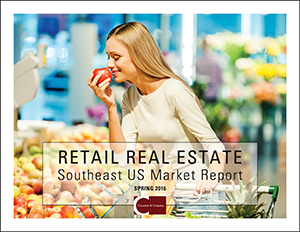 2017 Retail Real Estate Market Report: an in-depth look at 37 of the top markets in the Southeast US. 2016 Q1 Update: ranks retail tenant performance based on store opening and closure announcements. 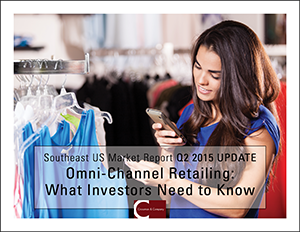 2015 Q2 Update: a simplified take on the concept of omni-channel retailing and those who do it well. 2017 Retail Real Estate Market Report, Central FL: a look at 5 of the top markets in Central Florida. 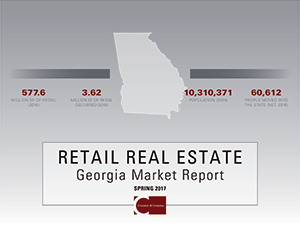 2017 Retail Real Estate Market Report, GA: a look at 3 of the top markets in Georgia. 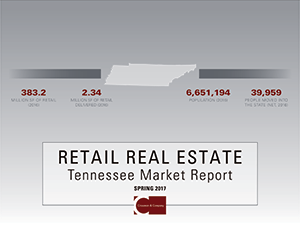 2017 Retail Real Estate Market Report, TN: a look at 4 of the top markets in Tennessee. 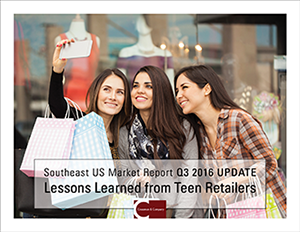 2016 Q3 Update: Lessons Learned from Teen Retailers.  Landlords can update how they evaluate tenants. 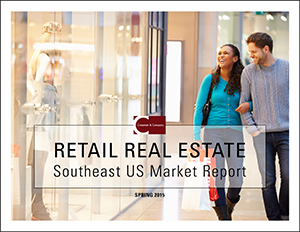 2016 Retail Real Estate Market Report: an in-depth look at the top 30 markets in the Southeast US. 2015 Q1 Update: rates retailer health based on store opening and closure announcements.